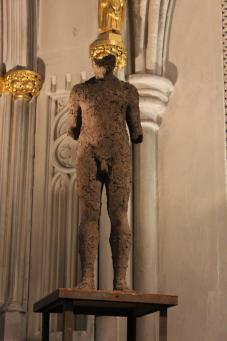 Talk by artist Peter Burke - After the Choral Eucharist. 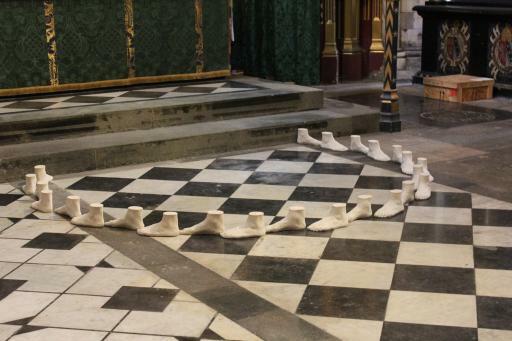 Please join us for a special Artist Talk with British sculptor Peter Burke followed by self-guided meditative trail through his inspiring 'Earthworks' installation at Southwark Cathedral. 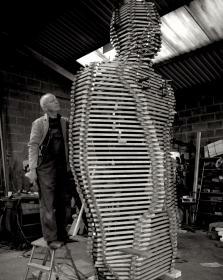 Earthworks is a meditation on the relationship between people, a sense of place and the earth. 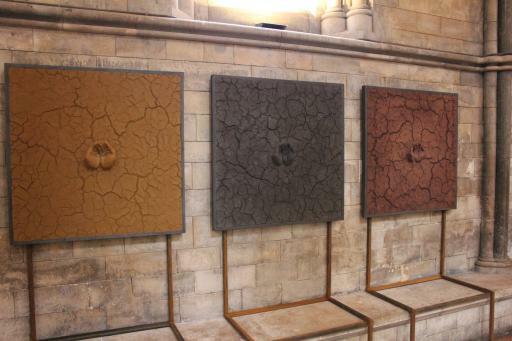 All of these works have been made from the variety of soils/earths within a 20 mile radius of the artist's home in Bradford-upon-Avon, with their rich association with underlying geology, history and society. For subject, Burke has worked with people that have a connection with this particular area. In this time of awareness of the fragility of our environment and way of life, it is perhaps a good time to refer back to the basics of life, to people and our natural resources. 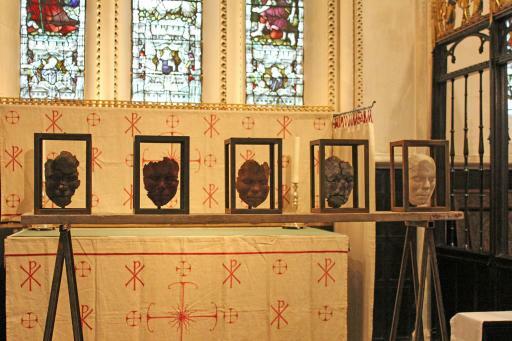 Each year the Art Installation at Southwark Cathedral offers an opportunity to connect with site-specific works that encourage, inspire and allow us to reflect within ourselves. 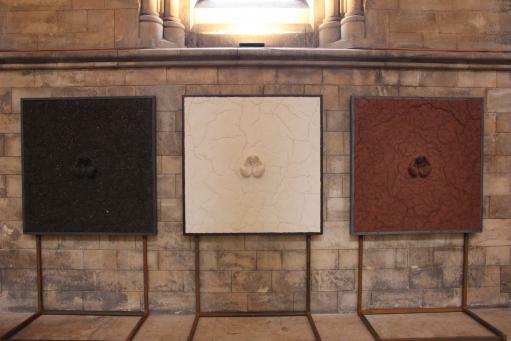 'Earthworks' will show from 10 February - 24 March, 2016 at the Southwark Cathedral near London Bridge. 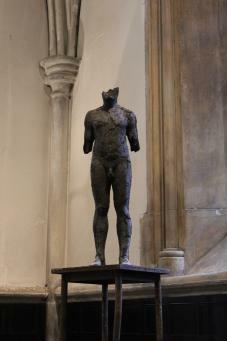 Please contact Southwark Cathedral or Andipa for exhibitions details, including artwork information at art@andipa.com or cathedral@southwark.anglican.org.